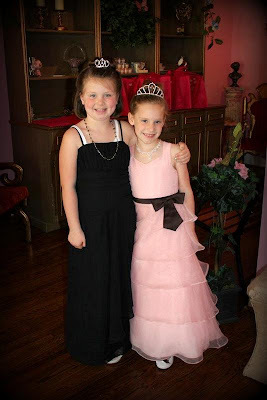 Brylee's friend Avery had a birthday party at a tea party castle. 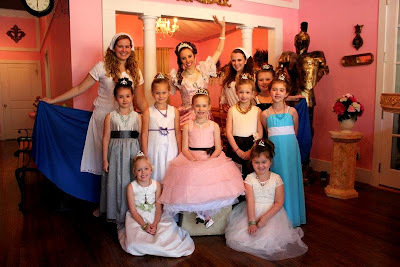 All the girls got to pick out a princess gown, had their hair done, and then all the guest attended a tea party! How cute is that? 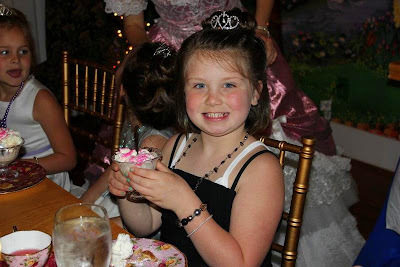 Brylee had a great time and told me all about it!